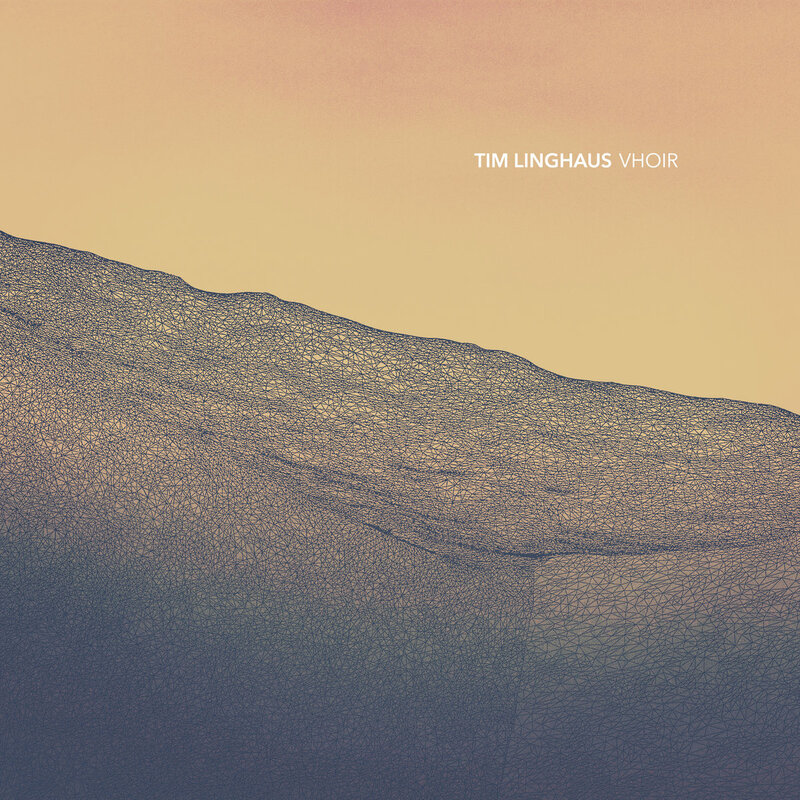 Linghaus’ graceful piano lines possess the same restrained, melancholic cadence of Satie’s Gymnopédies while resonant strings provide the narrative and emotional exposition to potent effect. Lovely as the music is on its own, it is immeasurably enhanced by impeccably crafted ambient and textural elements which create for the listener the illusion of being the unseen, quiet observer in each of the changing scenes. It may be short, but Vhoir is a pure balm for the ears. Vhoir is a digital release available November 8th on the Montreal based Moderna Records label (also home to recently reviewed and highly recommended artists such as Ed Carlsen, Tambour, Jacob David, and Veronique Vaka). The album features cover art by Matt Niebuhr.